I guess everybody knows by now that I might be a bit of an aviation geek. 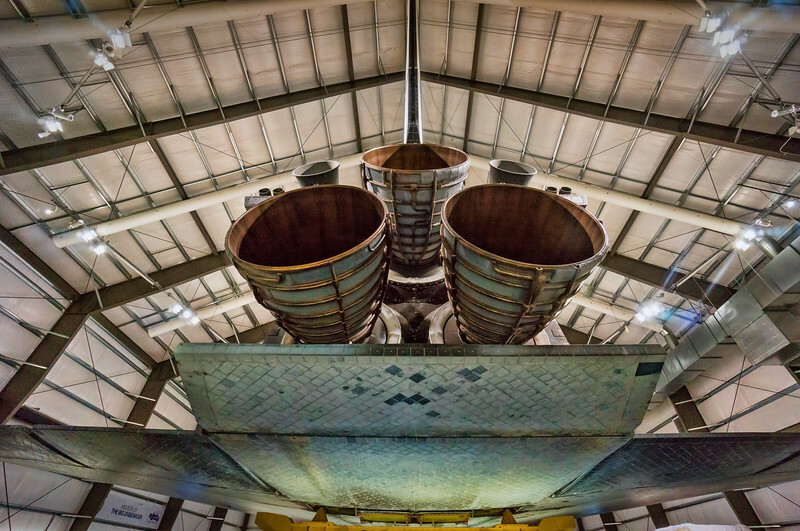 Naturally I loved the Space Shuttle Endeavour exhibition in Los Angeles. What I always wondered, yet I never wanna experience it: how the hell is the feeling if these boys are turning to full power while you are standing next to it?